Local media in Colombia covered an analysis carried out by CSF on the economic potential of international birding tourism to Colombia. This study, conducted with the National Audubon Society and the University of The Andes has played an important role in both convincing Colombia’s government to launch its bird tourism strategy, and suggesting that protection of important bird areas and local capacity building be part of the approach. Colombia has the greatest bird diversity in the world. The country’s approximately 1,900 registered species, equivalent to 20% of the global total, highlight a tremendous potential for birding tourism. 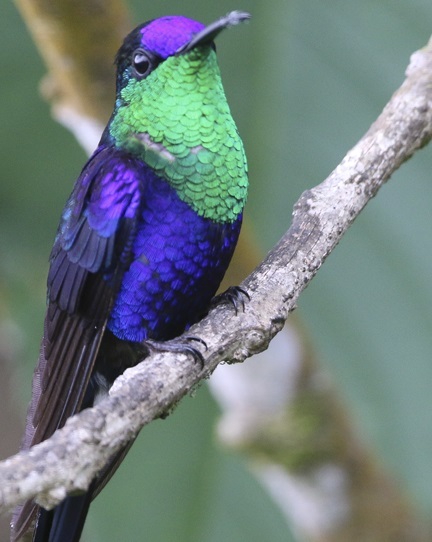 There is strong demand among birders to visit Colombia. PREVIOUS POST From all of us at CSF: Thank you!